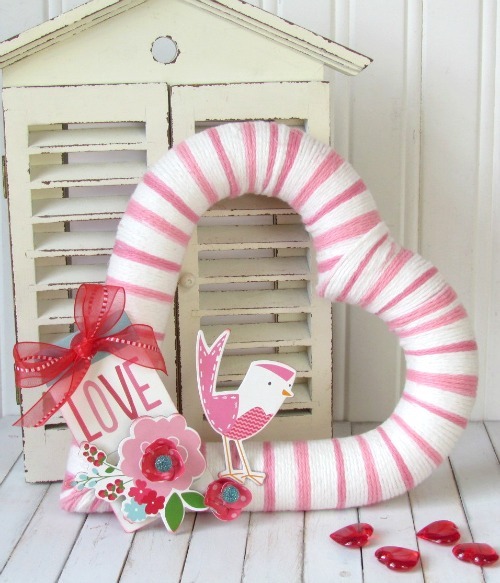 Yarn Wrapped Valentine's Day Wreath - Pebbles, Inc. So beautiful, Holly! I love it! It’s amazing!!! 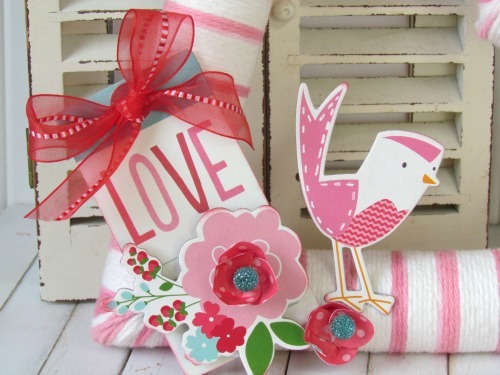 I always LOVE to see your projects, Holly!!! I just love this, Holly! It turned out gorgeous!